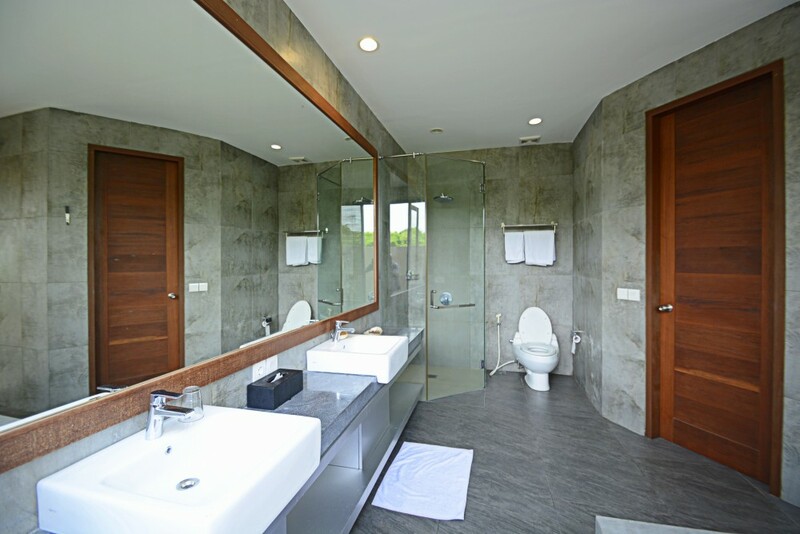 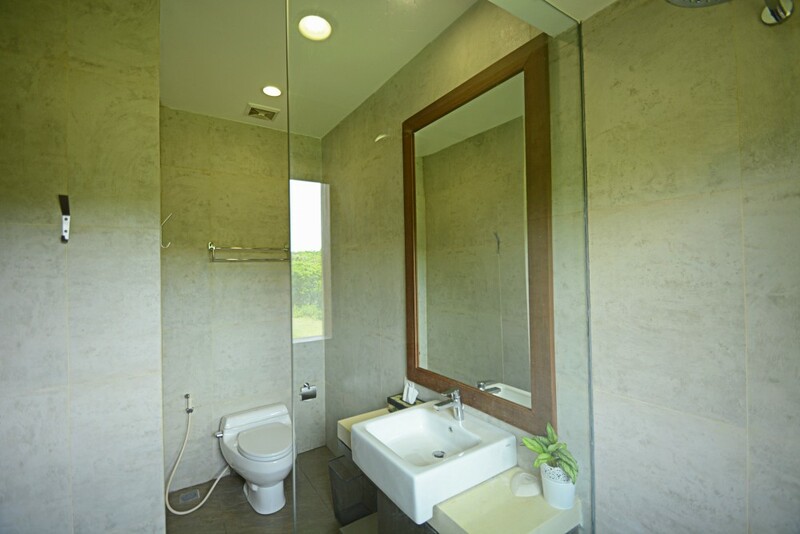 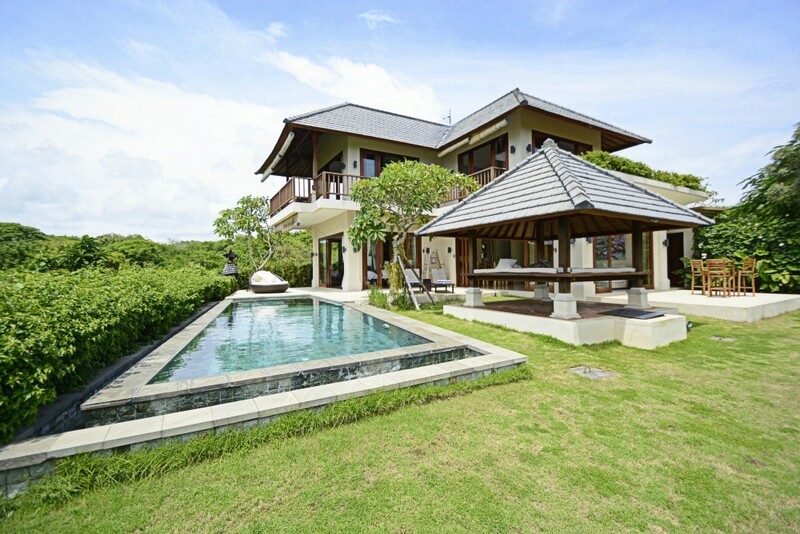 Located on the edge of a cliff in Pandawa Beach with the perfect Ocean view this real estate is recently built in 2016. 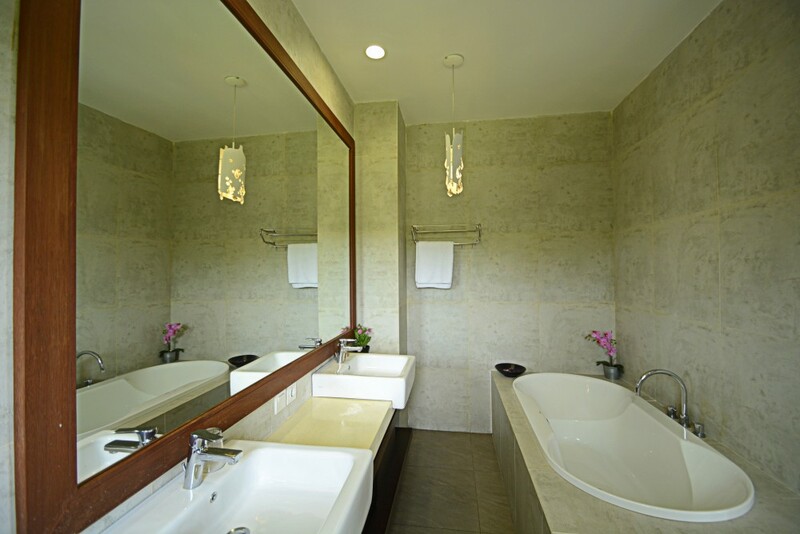 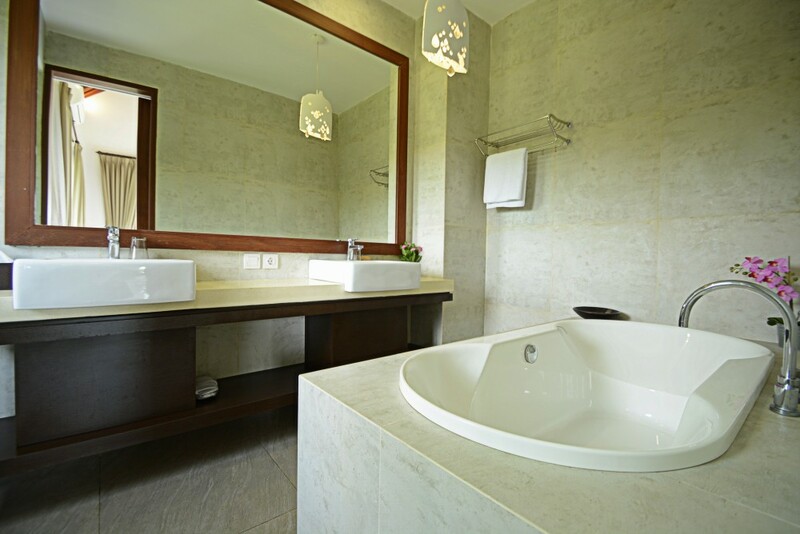 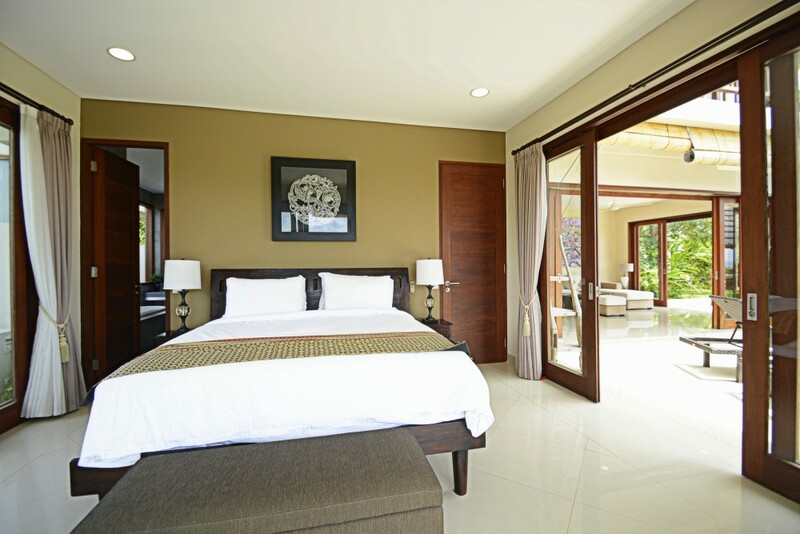 Featuring 3 en-suite spacious and cozy bedrooms with classy bathrooms. 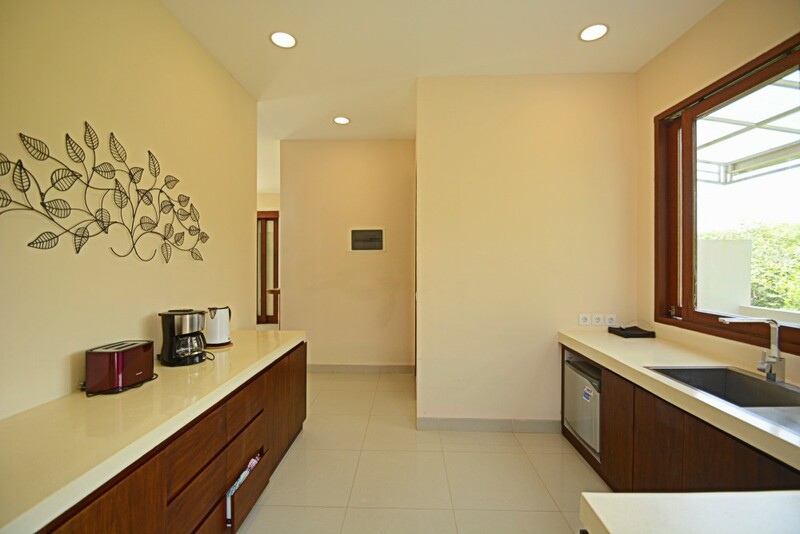 It is fully furnished in a great taste with expensive furniture and interior providing a great deal of luxury and comfort at your disposal. 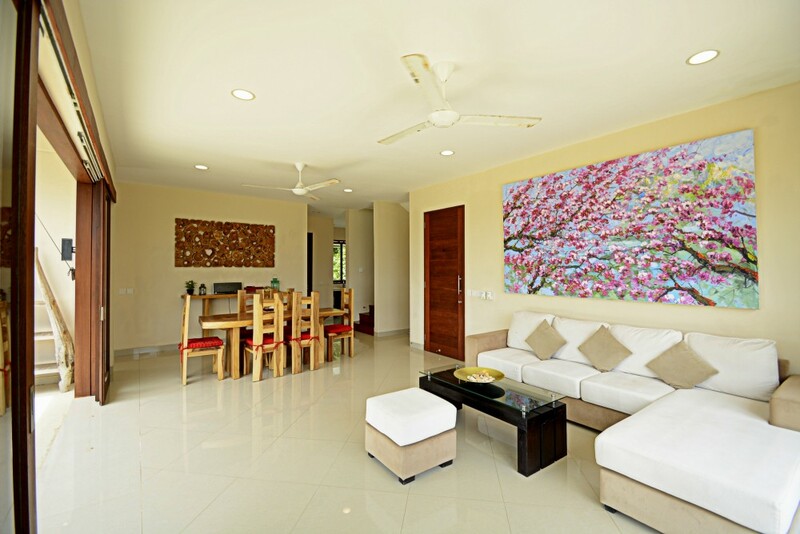 This property generously offers 2 living areas , 2 kitchens , laundry room , storage rooms , staff room , set up on 9 are , big garden , gazebo , backup generator , internet throughout the house, phone lines , security 24 / 7 , easy access , big parking and gorgeously beautiful surrounded balconies at the second level of the house. 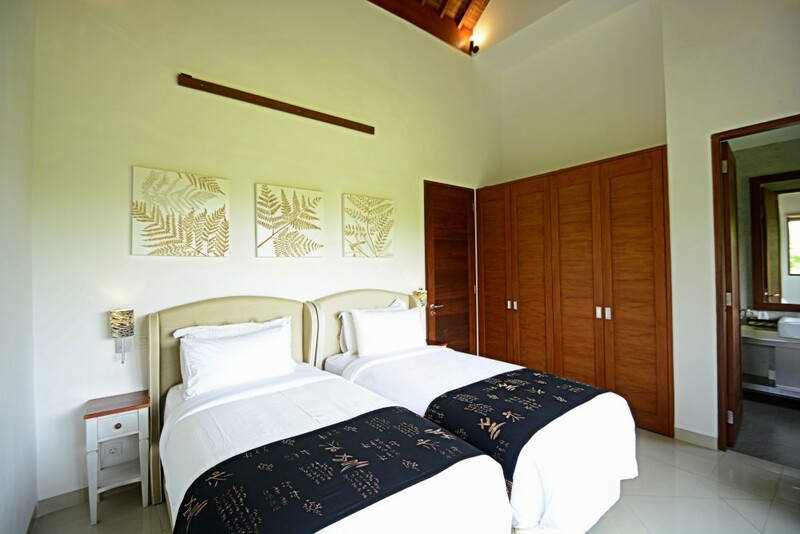 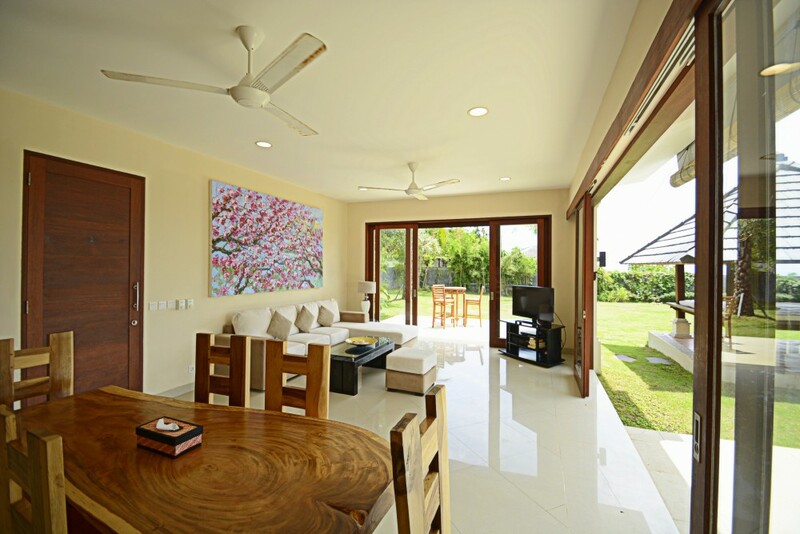 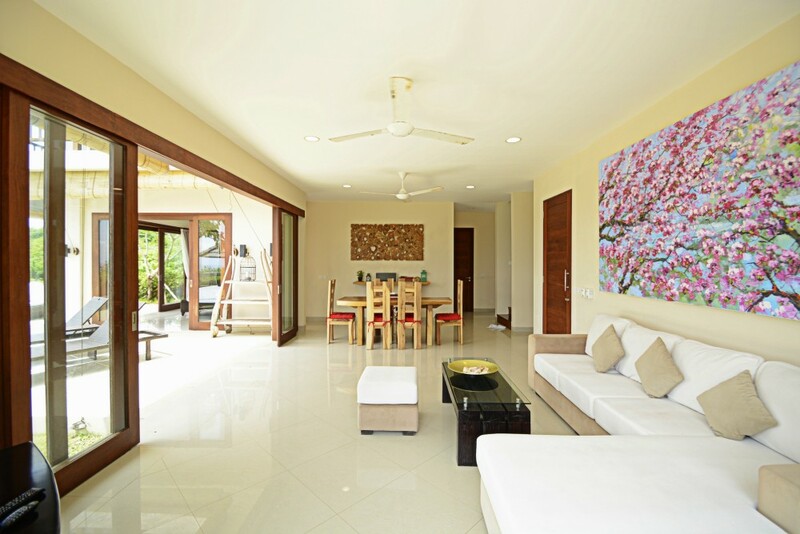 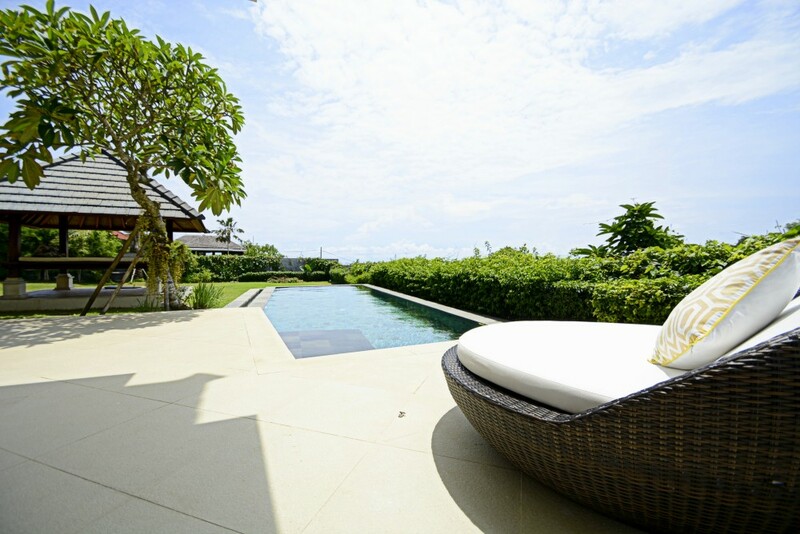 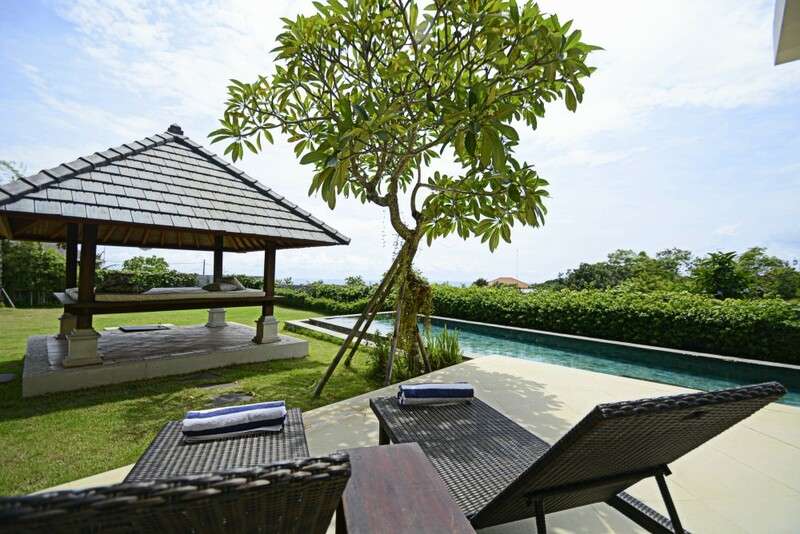 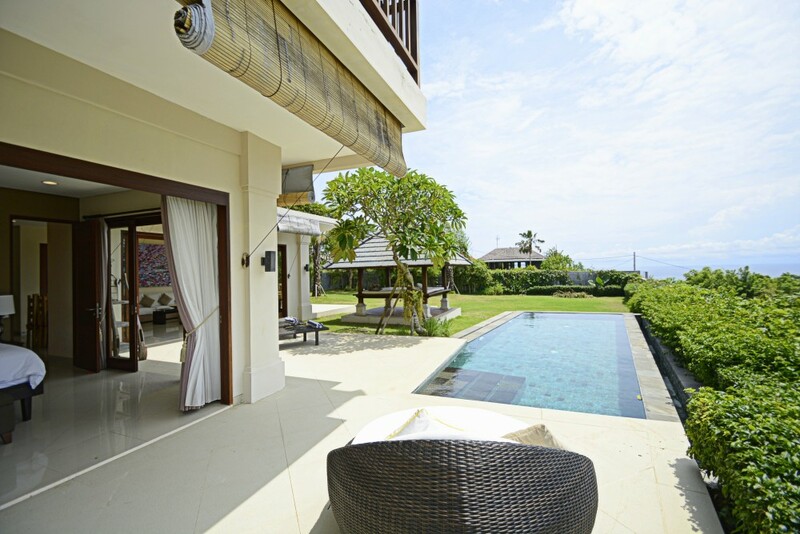 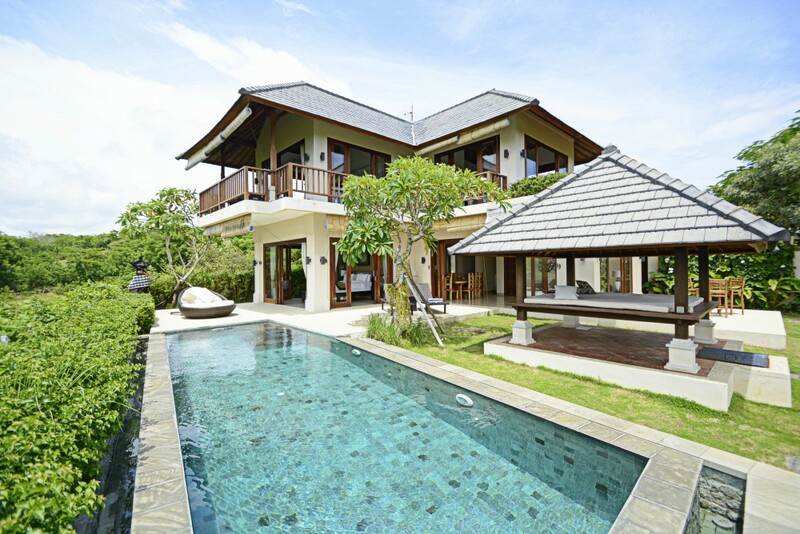 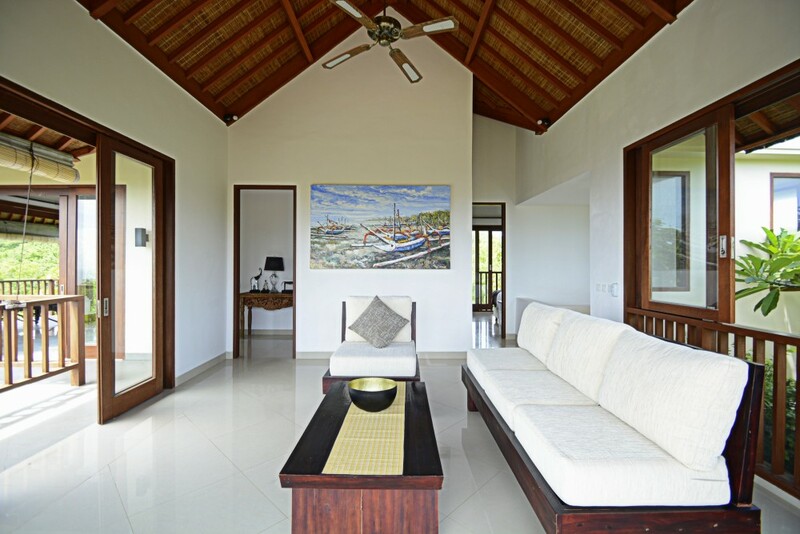 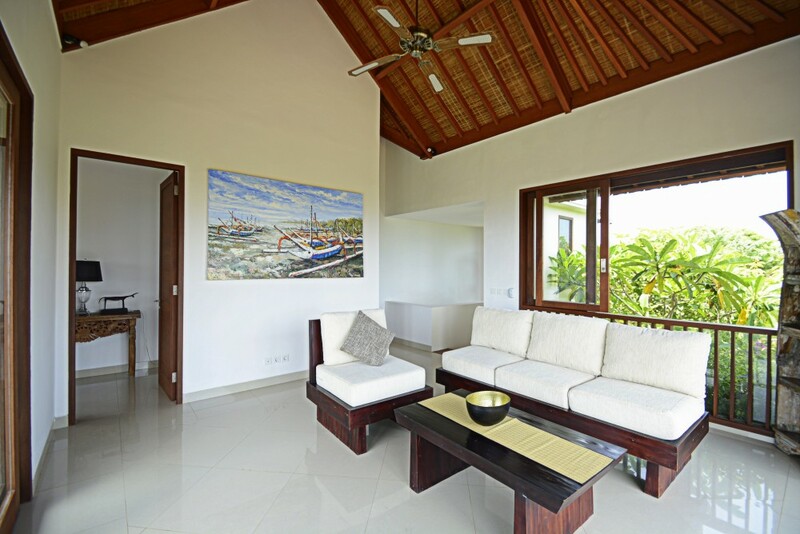 This is indeed an ideal vacation home available for sale in the heart of Bali. 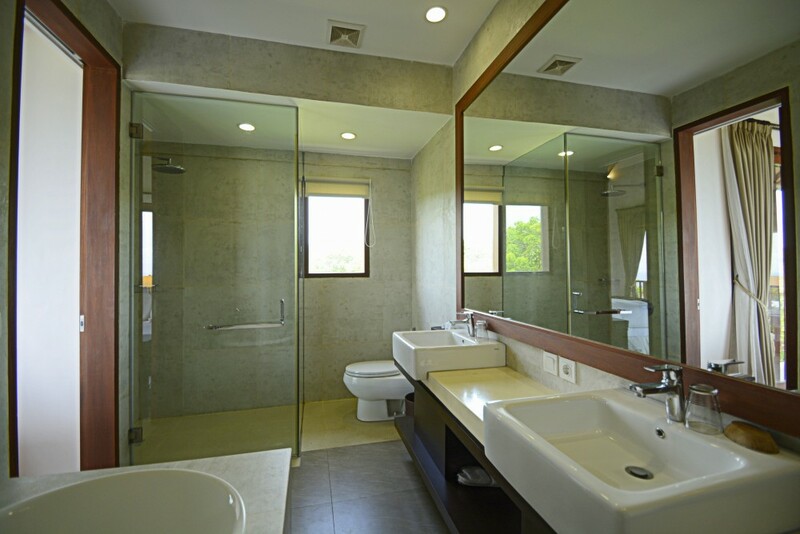 You can buy it as your perfect business investment, it comes with all the required licenses as it is already operational as a business generating good ROI.